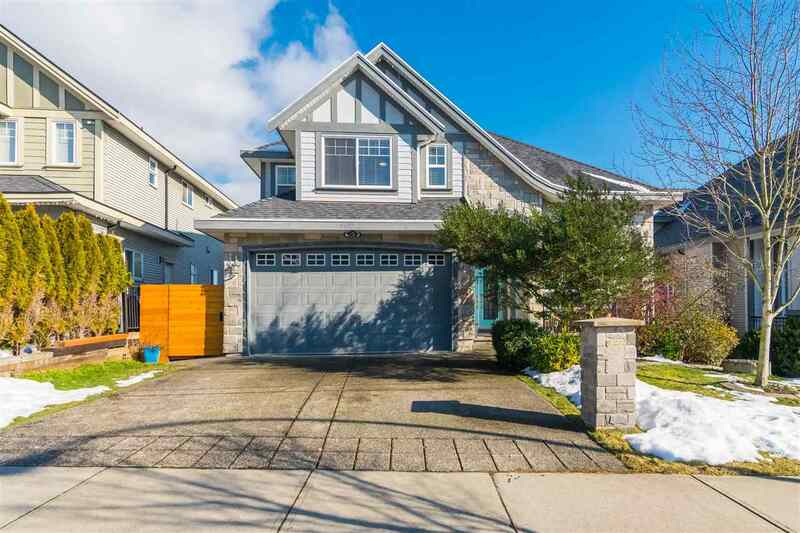 Please visit our Open House at 113 5677 208 ST in Langley. Look at this floor space, the large windows looking at green space, the oversize balcony! This desirable bright corner 1,222sf unit offers 2 large bedrooms with good separation, 2 full baths, 9' foot ceilings, large laundry room with Samsung front-loading steam machines, walk-in closet in the master along with a 4 piece ensuite! LG and Samsung stainless steel appliances add extra pop in the kitchen along with the open walls that will keep the conversations with your dinner guests going! Great floor plan with new wide-plank laminate flooring, cozy gas fireplace and open kitchen walls. Gas and hot water included in the maintenance fee. Sound like the complete package? It is! Come see this Sat - open 1-4pm or Sun 2-4pm..